ER Editor: We’re publishing this article simply for the information it contains about member states being required to meet certain deadlines, including 700 MHz bandwidth clearance, in preparation for the Europe-wide rollout of 5G. Which we hope will never happen. Journalist Peter Teffer for the pro-EU mouthpiece EUobserver uncritically buys into the social justice argument for 5G rollout, as if the risk of a ‘societal divide’ is going to be closed, as if the suffering masses who have done quite nicely with 4G (or nothing as the situation in Scotland indicates) simply must have their 5G weaponized, cancer-causing antenna every hundred feet. The health implications for living in the toxic electrosmog of 5G have been widely publicized for a while now, with activists coming out strongly against it, such as via the site zero5G and stop5G. As ever, we have activists to thank for keeping us safe, not our governments, such as Mark Steele. Here is the link to a recent interview he gave on Richie Allen in March of this year. Readers may also be interested in Catherine Framopovich’s recent article titled Activism Against 5G In Europe Sets Examples For Others To Follow. A handful of English tourists was recently waiting for a ferry service to the Scottish island of Handa, when a typical 21st century smalltalk topic emerged. 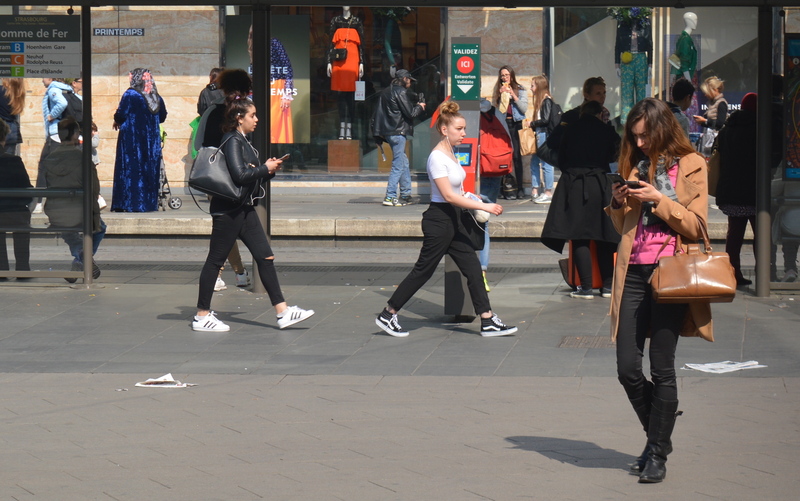 The tourists compared their phones and whether they had a mobile connection. “I have three bars,” said one of them, referring to the signal strength indicator. Another said he had suddenly received a flood of emails – after not having been connected to the internet for a while. 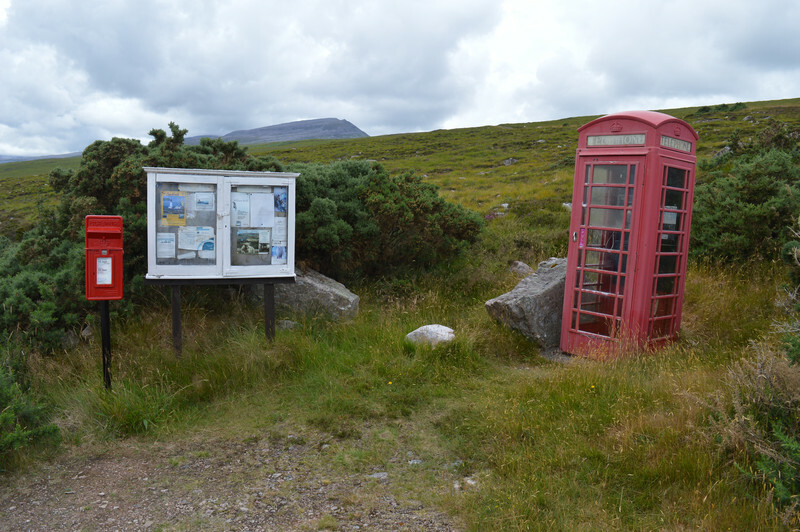 Some of Scotland’s remote regions in the Highlands hardly have stable mobile connections to the internet. While this can be appealing to tourists who actually want to go offline, it carries the risk of a new societal divide. The European Union wants to reduce this digital divide, by making broadband services more available in rural areas. One of the ways of doing that is by freeing up a frequency band currently used for digital terrestrial television. The rules were agreed in an EU decision adopted unanimously in May 2017. By June 2020, all EU member states have to have cleared up the 694-790 MHz frequency band (‘700 MHz’ for short) so that it can be used for mobile communications. Those services now occupying the 700 MHz band need to move to a different frequency. According to the commission, the migration is needed for the EU to successfully roll-out a much faster mobile connection (5G). The 2020 deadline is not completely binding though, as member states that have “justified reasons” may ask for a two-year delay. There are already signs that some EU states are struggling to take the required preparatory measures. Last month, the European Commission sent Belgium a so-called “letter of formal notice” for not complying with an interim deadline. According to the 2017 decision, each member state was required to conclude cross-border frequency coordination agreements with its neighbours. The commission said that Belgium had not signed such agreements yet with Germany and the UK, “and thus does not comply with the 700 MHz decision obligations”. “The due date to adopt these agreements was at the end of 2017,” the commission said in a press statement. “As a consequence, the development of 5G might be delayed in Belgium and its surrounding countries,” it added. The letter of formal notice is part of the EU’s infringement procedure, which could end up in the Court of Justice of the EU. But another deadline from the 700 MHz decision has also been missed by some member states. The EU law said that all EU countries should publish a national 700 MHz roadmap “as soon as possible and no later than 30 June 2018”. Several countries have now missed that deadline. Edvins Usca, senior officer at the department of communications at the Latvian ministry of transport, told EUobserver in an email on Tuesday (7 August) that the 700 MHz roadmap was “still in the adoption phase”. “Unfortunately, it is not possible to give a precise date currently,” he said, adding that adoption should happen “as soon as possible”. Lithuania was also not able to publish the roadmap on time. “Unfortunately, because of prolonged consultation process with relevant stakeholders, the national plan and schedules on the 700 MHz frequency band is [still] under consideration,” said Augutis Cesna, director of the radio communication department at the Lithuanian Communications Regulatory Authority, in an email on 5 July. In that July email, he added that the expected time of approval was the end of July – but this week said that because of the holiday period it was difficult to confirm whether that has actually happened. Romania published its roadmap mid-July. Ahead of the 30 June deadline, an EU working group document published already signalled that progress on the national plans was limited. On 5 June, only 12 of 28 EU countries had agreed their national roadmap, according to the most recent progress report of the radio spectrum policy group.